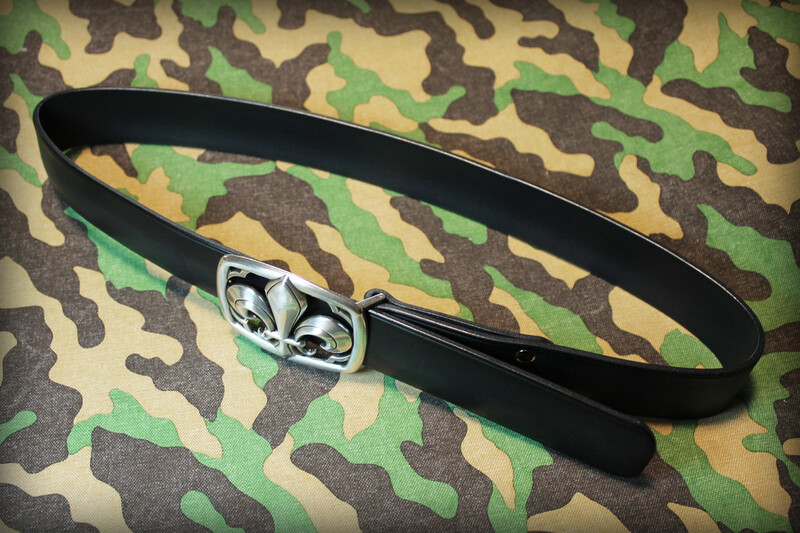 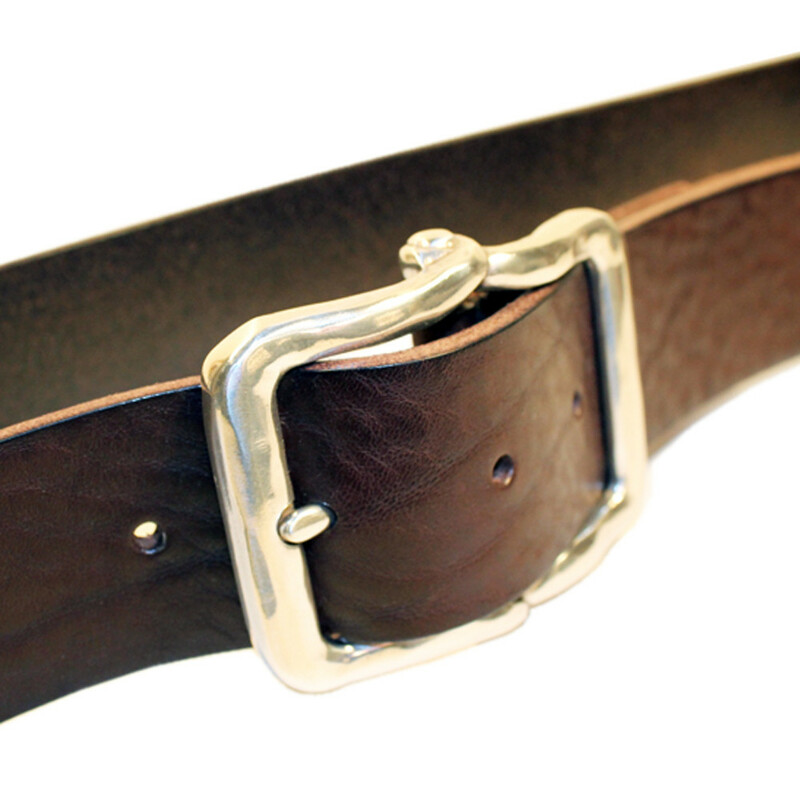 Bull Leather Belt and Silver Finish Buckle Handmade to Order. 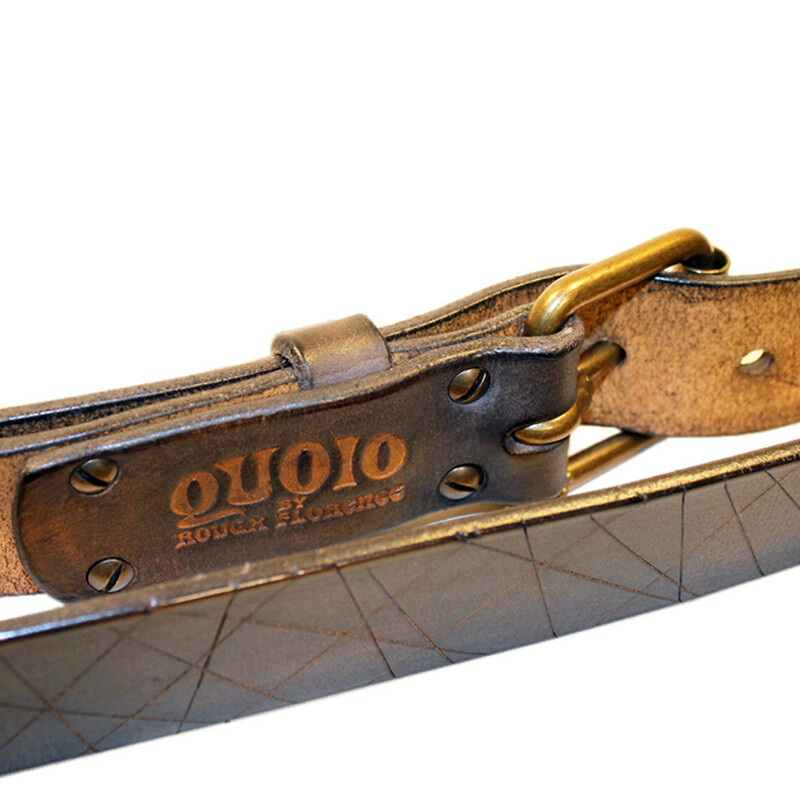 This belt is totally and carefully handcrafted in the heart of Florence, Italy, using full grain Italian vegetable tanned leather. 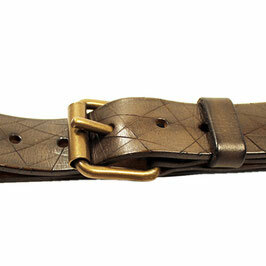 Smart and casual at the same time, you can wear it with jeans or elegant trousers and get always the right look. 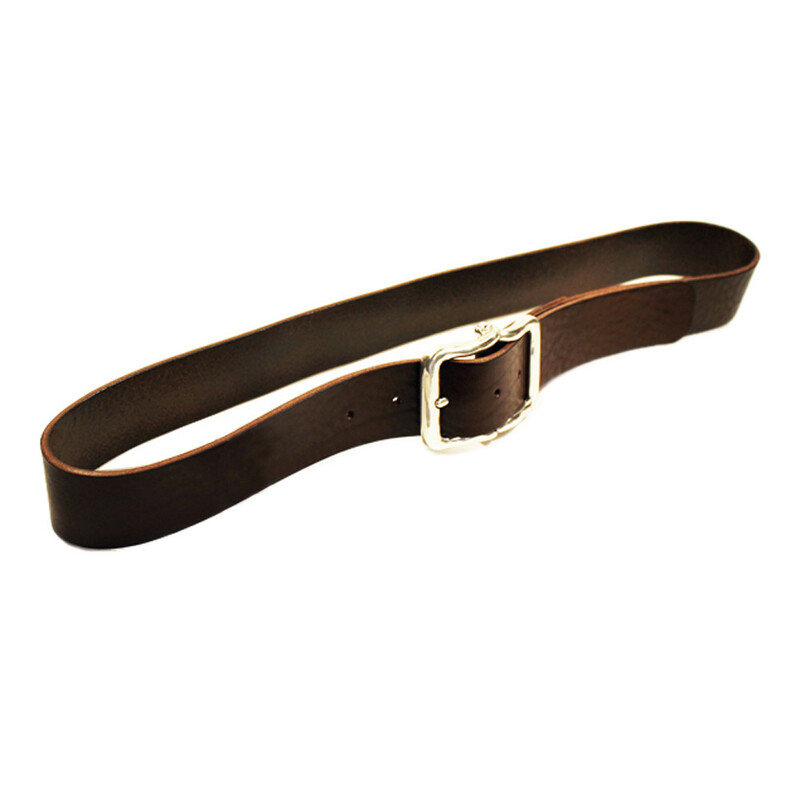 Belt Width: 4 cm / 1.58" - Leather Thickness: 4 mm / 0.16"
Bull Leather Belt entirely made with Bull leather, including the Buckle. 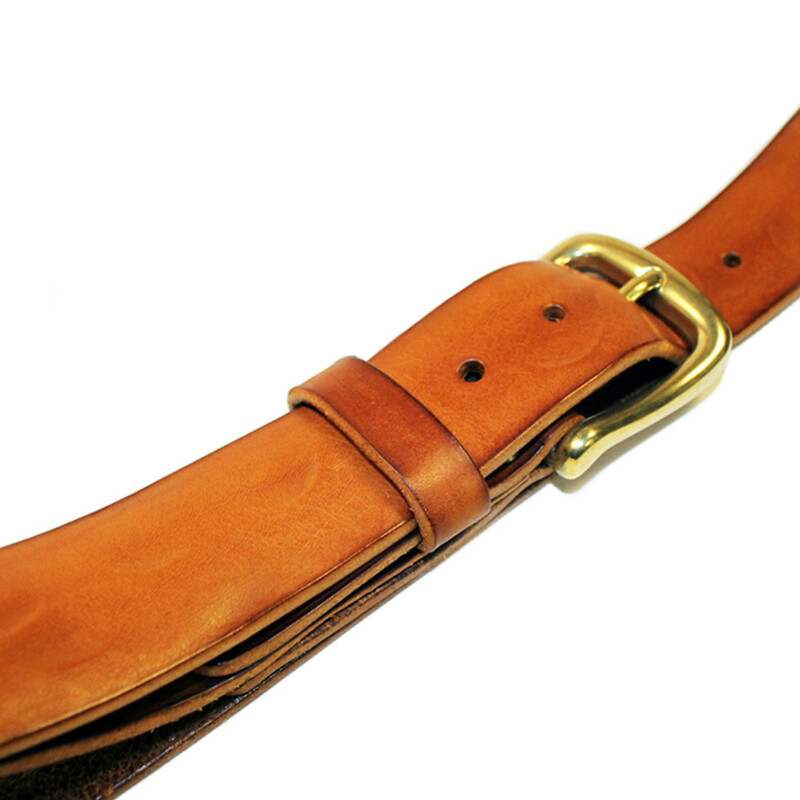 This belt is totally and carefully handcrafted in the heart of Florence, Italy, using full grain Italian vegetable tanned leather, dyed and treated by hand to enhance the naturalness and uniqueness of this leather. 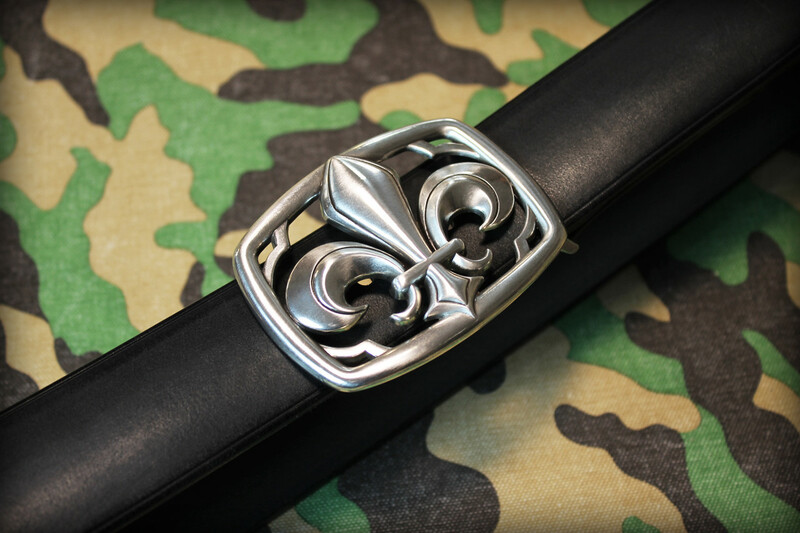 The buckle, which is made of double layer of leather with small nails, is strong and unique of its kind is also recommended for those allergic to any type of metal buckles (when they come in contact with skin). 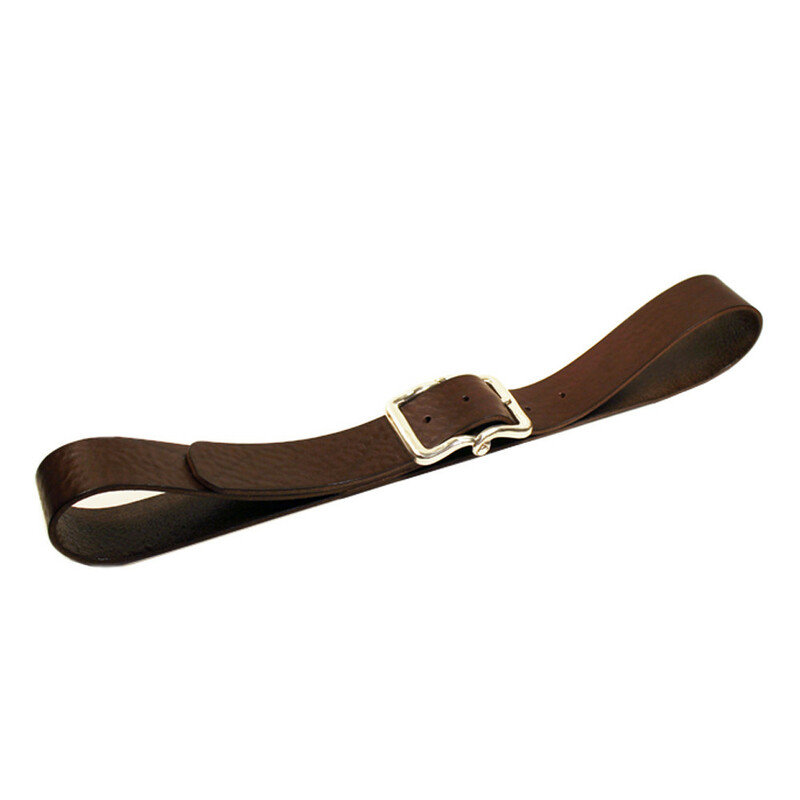 Belt Width: 4 cm / 1.58" - Leather Thickness: 4 mm / 0.16" - Buckle Leather Thickness: 8 mm / 0.32"
The buckle, which is made of double layer of leather, is strong and unique of its kind is also recommended for those allergic to any type of metal buckles (when they come in contact with skin). 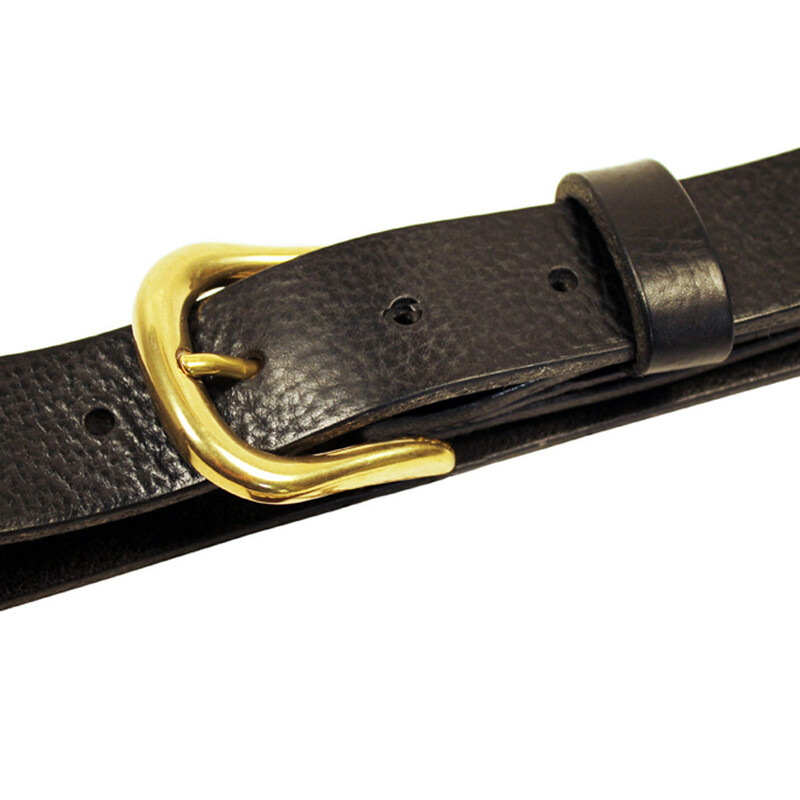 Belt Width: 4 cm / 1.58" - Belt Leather Thickness: 4 mm / 0.16" - Buckle Leather Thickness: 8 mm / 0.32"
Bull Leather Belt and Solid Brass Buckle Handmade to order. 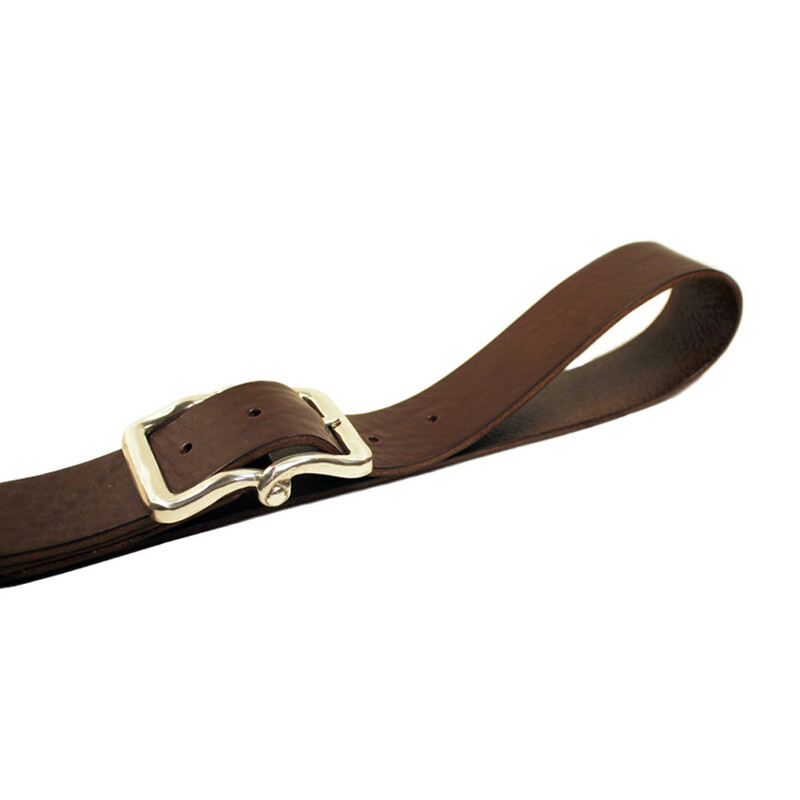 This belt is totally and carefully handcrafted in the heart of Florence, Italy, using full grain Italian vegetable tanned leather. 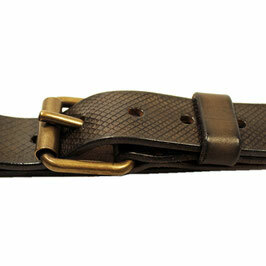 Smart and casual at the same time, you can wear it with jeans or elegant trousers and get always the right look. 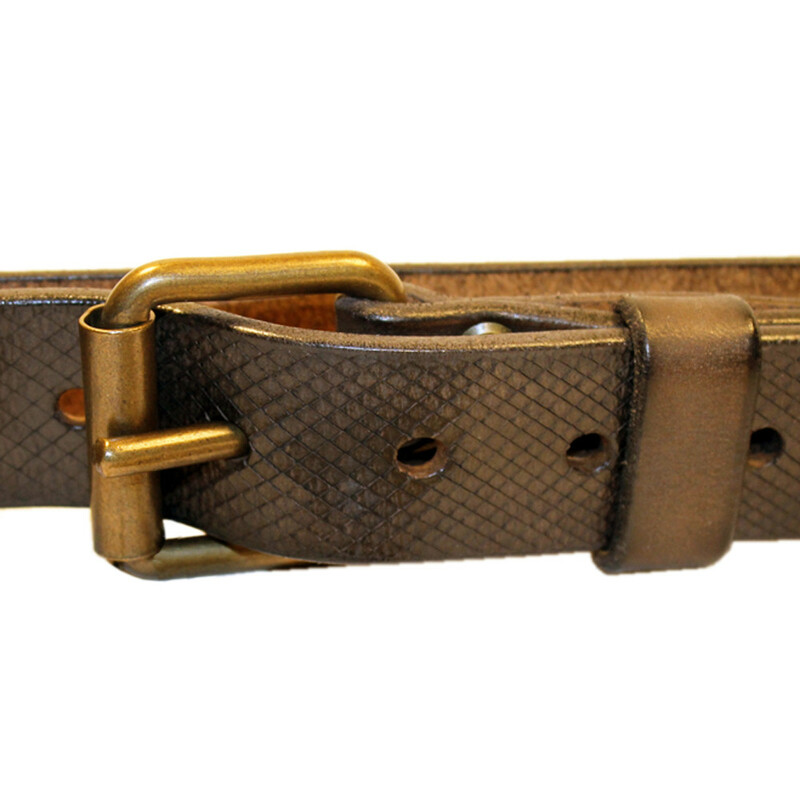 Belt Width: 3 cm / 1.18" - Leather Thickness: 4 mm / 0.16"
This belt is totally and carefully handcrafted in the heart of Florence, Italy, using full grain Italian vegetable tanned leather, with multiple cuts on the surface to achieve a raw wild look of snake skin, but well finished at the same time. 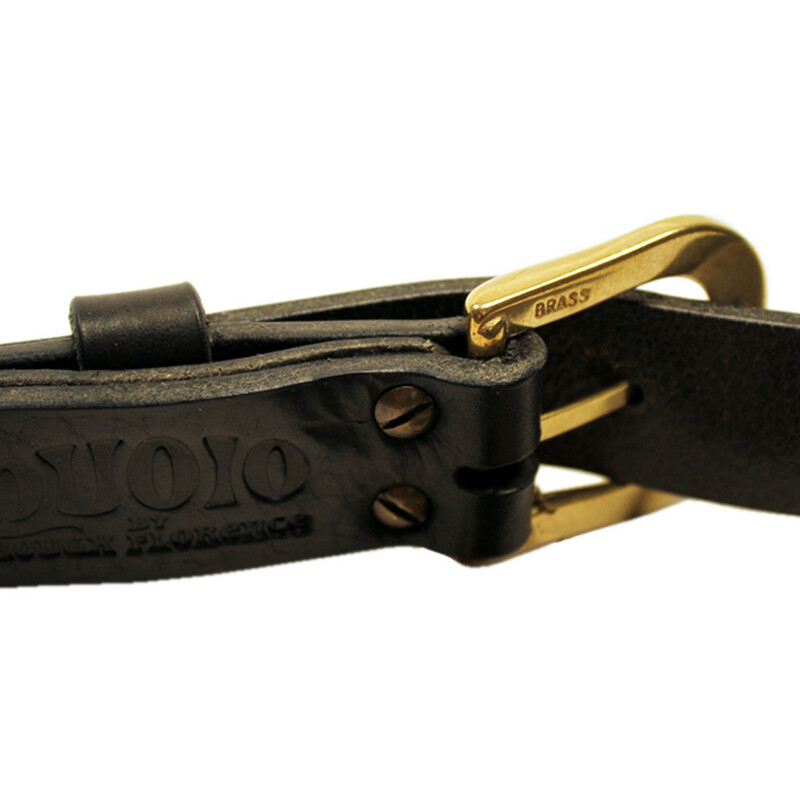 Dyed and treated by hand to enhance the naturalness and uniqueness of this leather. 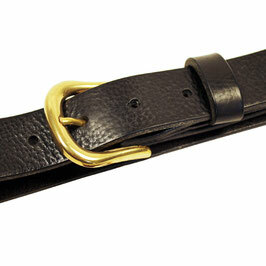 Belt Width: 3,5 cm / 1.38" - Leather Thickness: 4 mm / 0.16"
Leather Belt and Solid Brass Buckle Handmade to order. 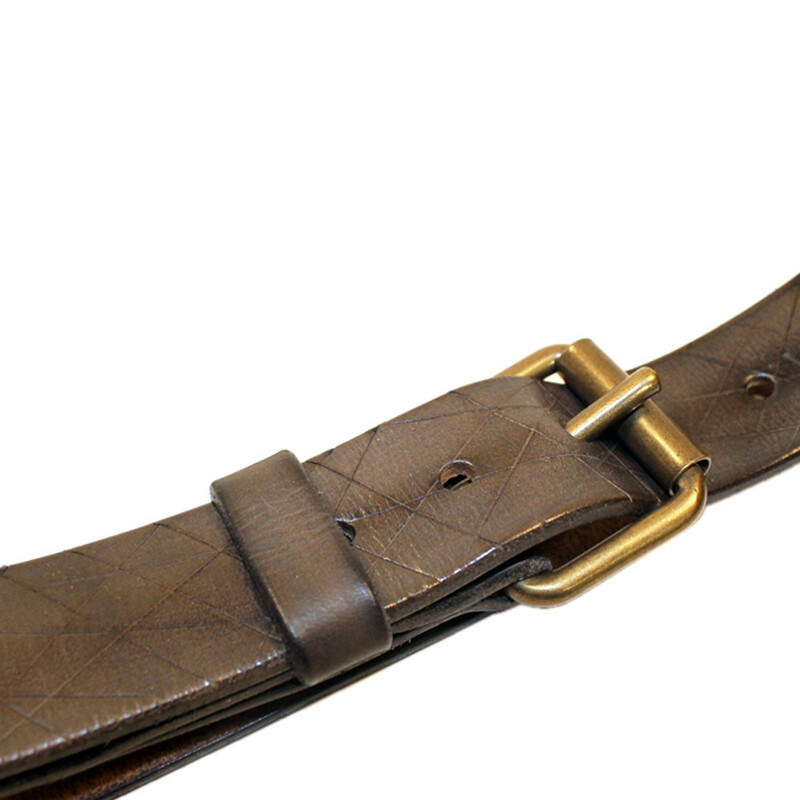 This belt is totally and carefully handcrafted in the heart of Florence, Italy, using full grain Italian vegetable tanned leather, with multiple cuts on the surface to achieve a raw wild look, but well finished at the same time. 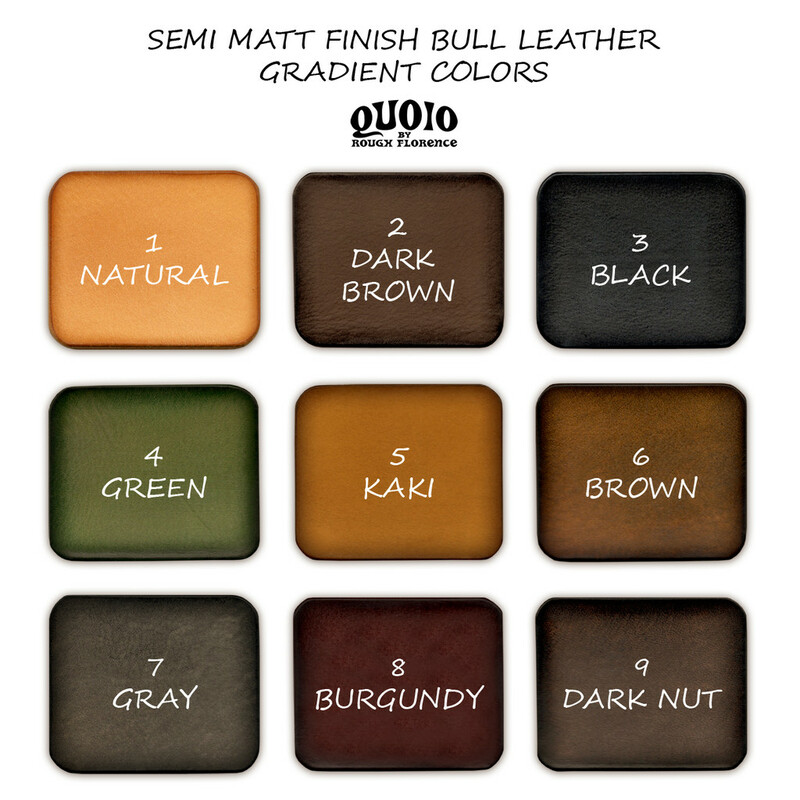 Dyed and treated by hand to enhance the naturalness and uniqueness of this leather. 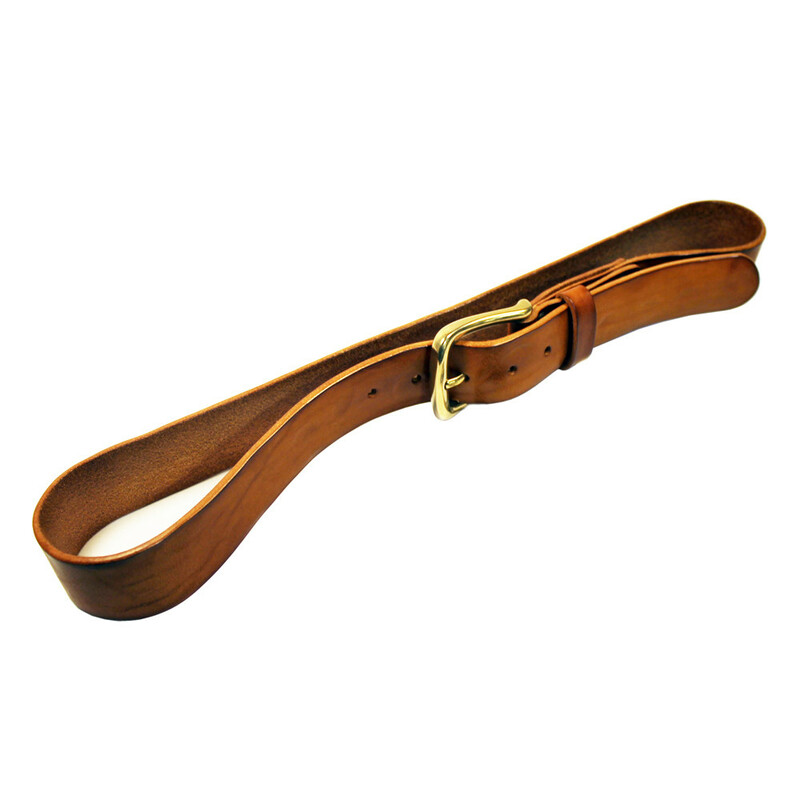 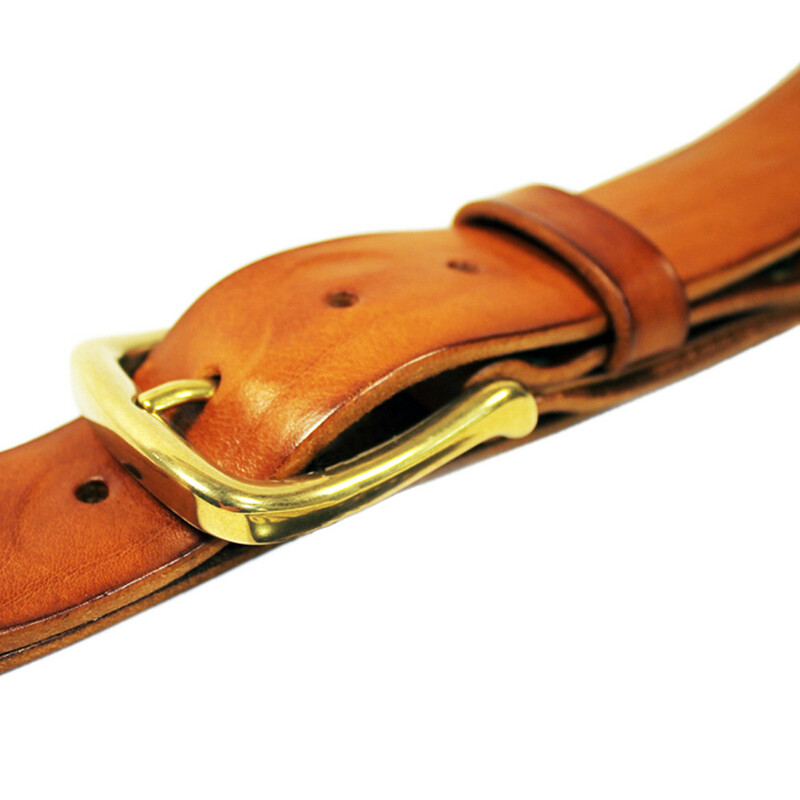 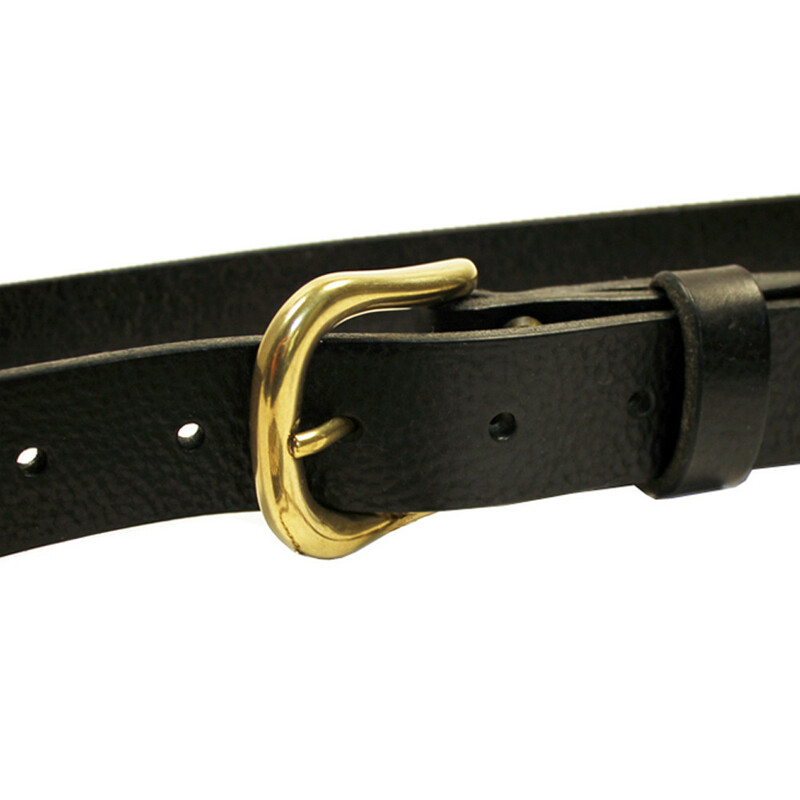 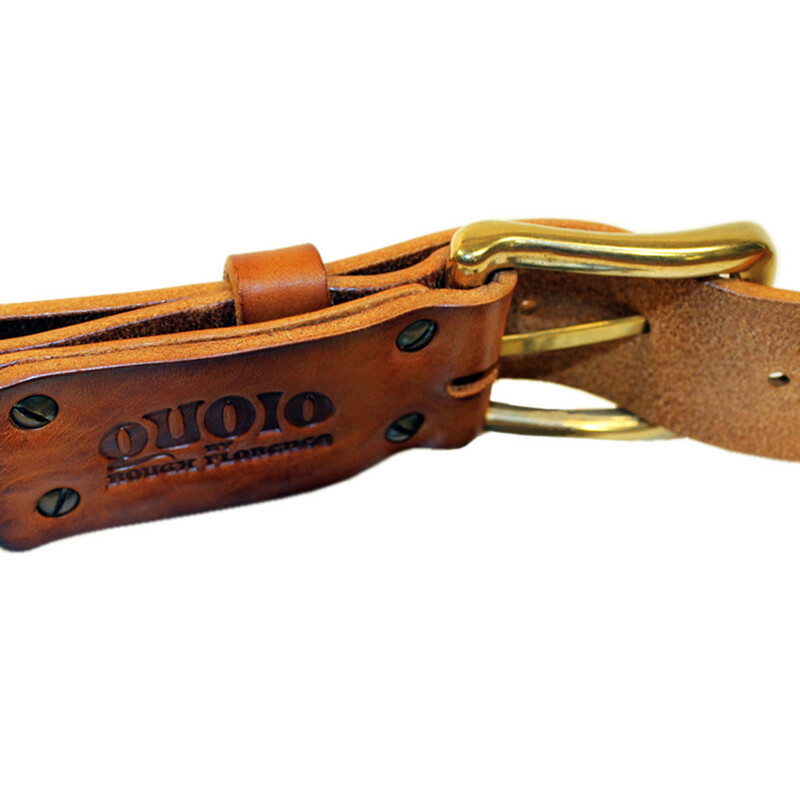 Leather Belt with solid brass buckle, made of soft vegetable tanned leather with raw-edged profiles to enhance the naturalness and uniqueness of this leather. The back has a natural resin-like finish. 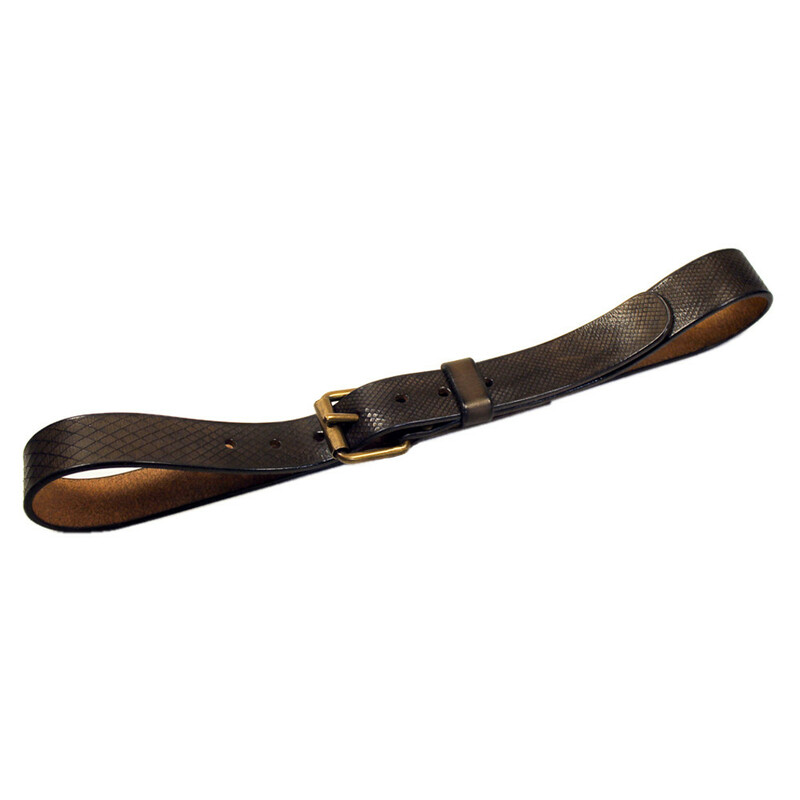 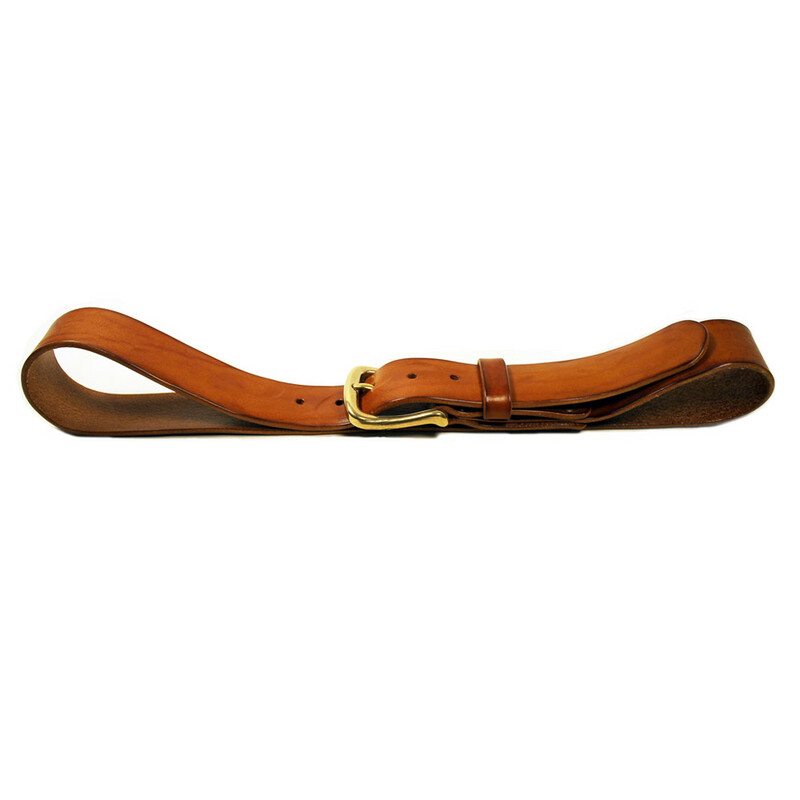 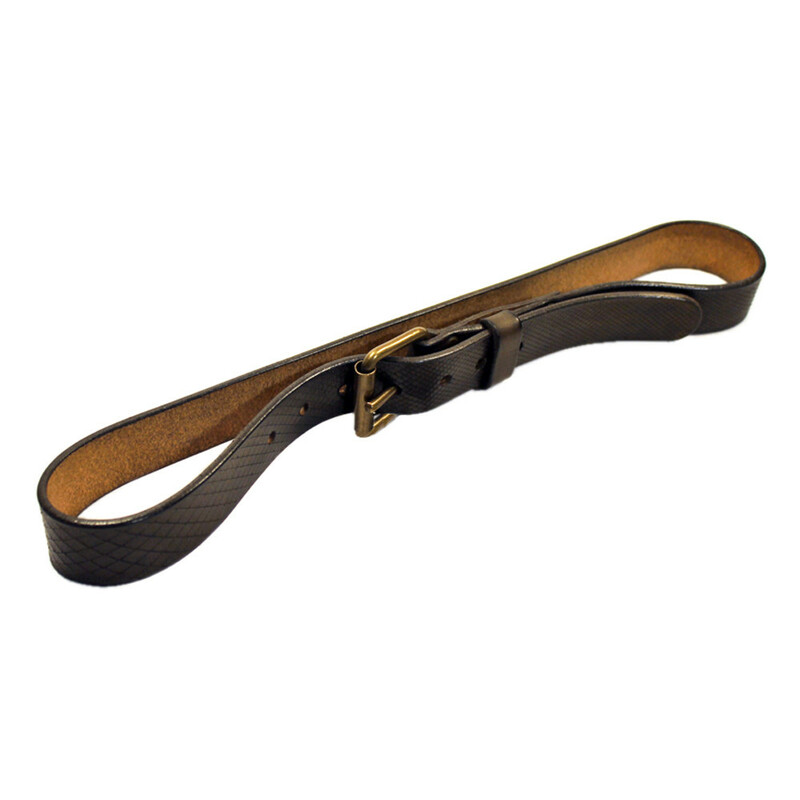 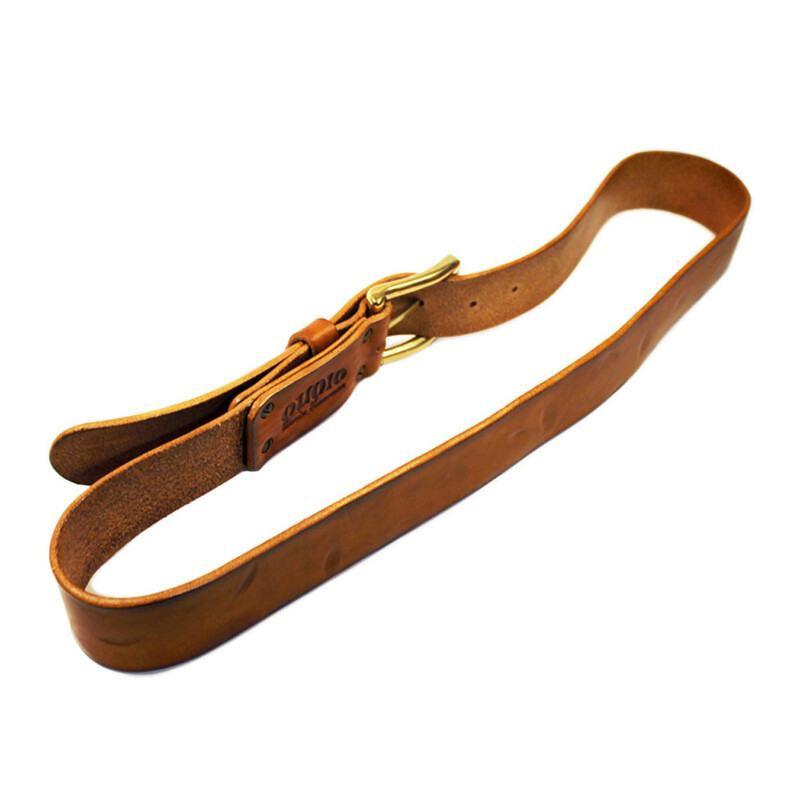 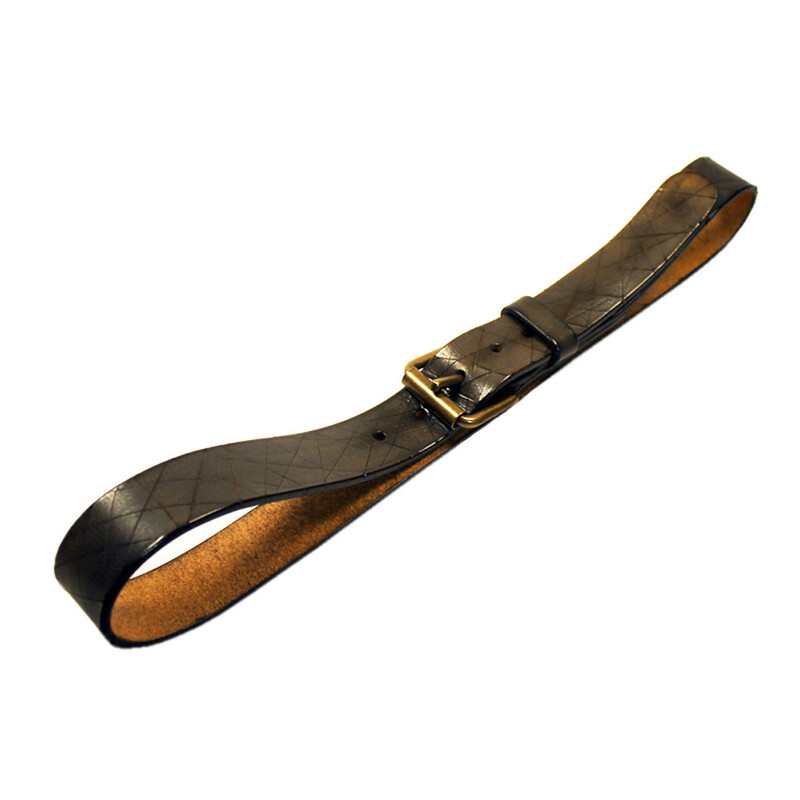 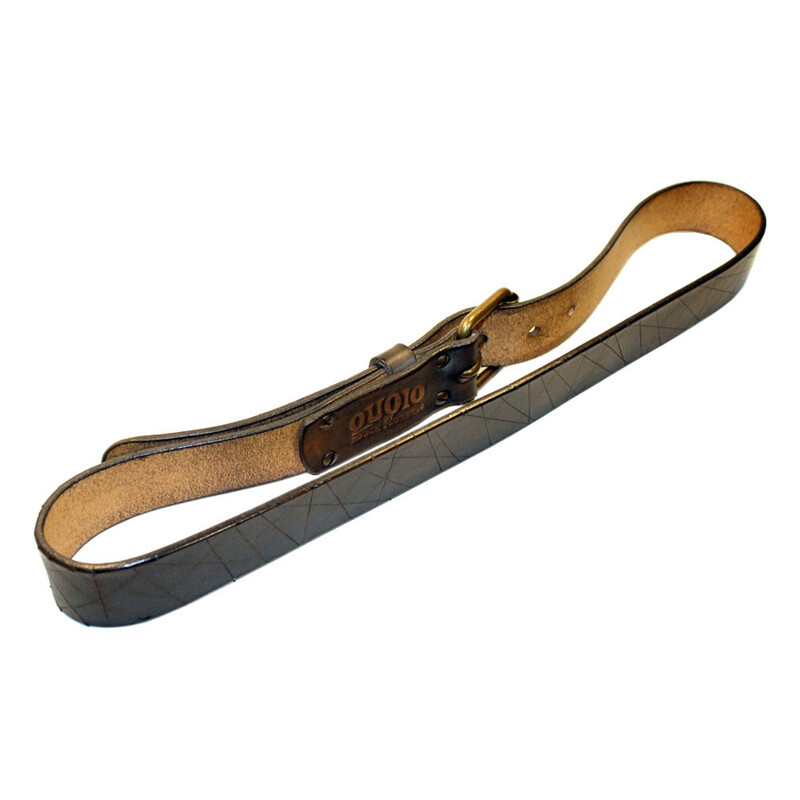 Leather Belt with brass buckle, made of soft vegetable tanned leather with raw-edged profiles to enhance the naturalness and uniqueness of this leather. 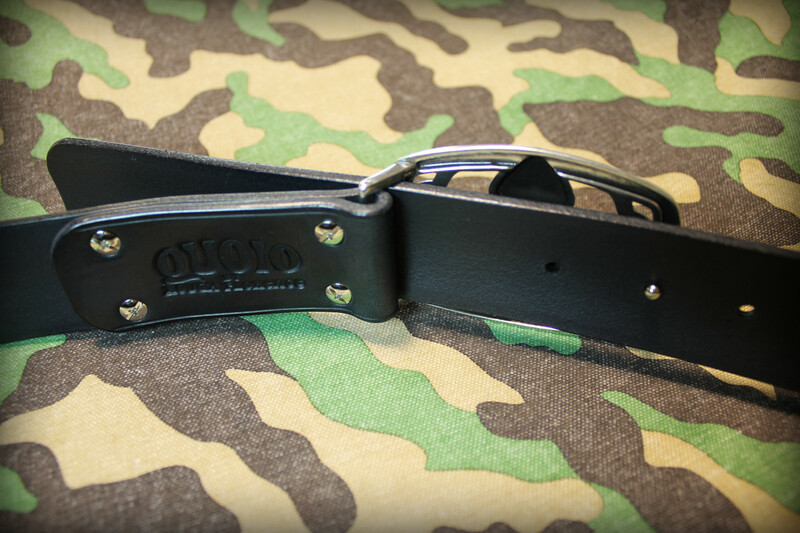 The back has a natural resin-like finish. 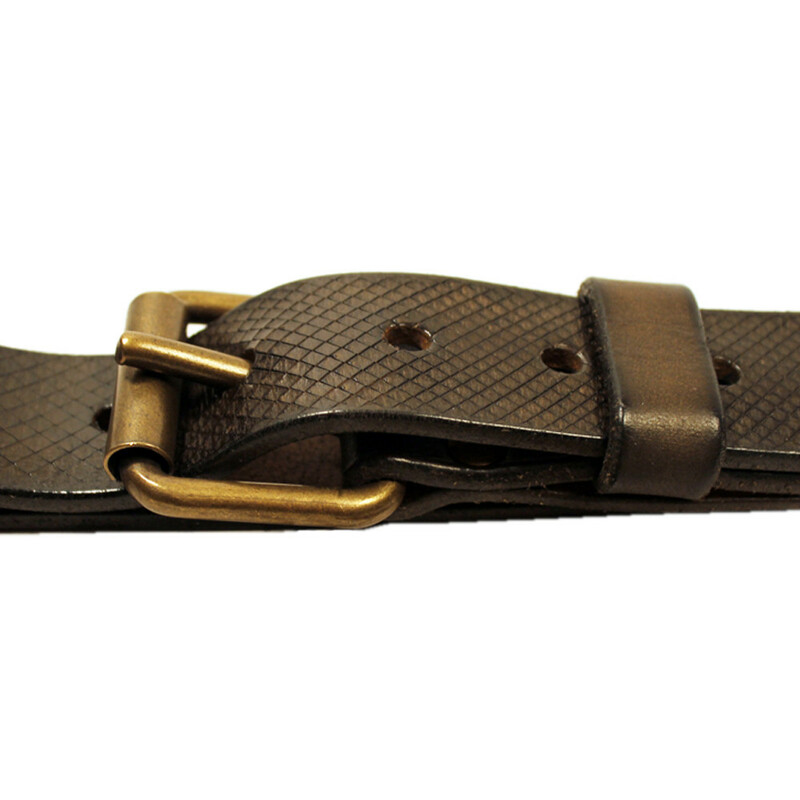 Leather Belt with original 70s aged iron buckle, made of soft vegetable tanned leather with raw-edged profiles to enhance the naturalness of this leather. 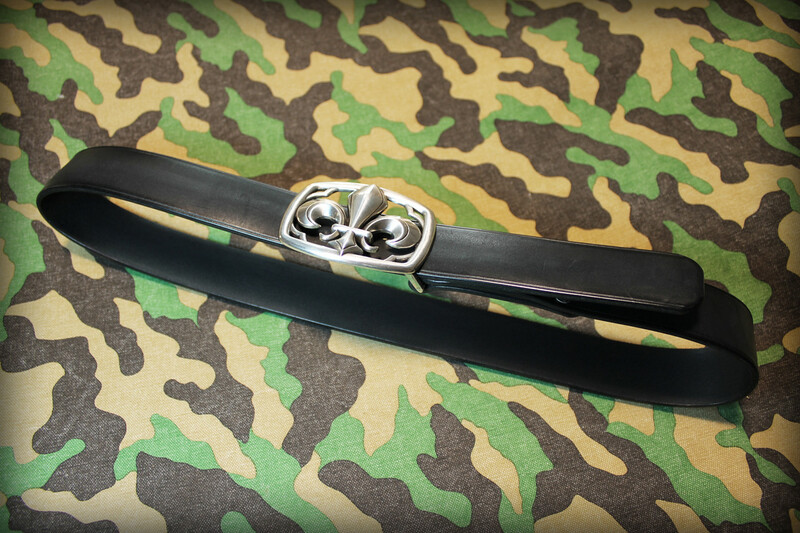 The back has a natural resin-like finish. 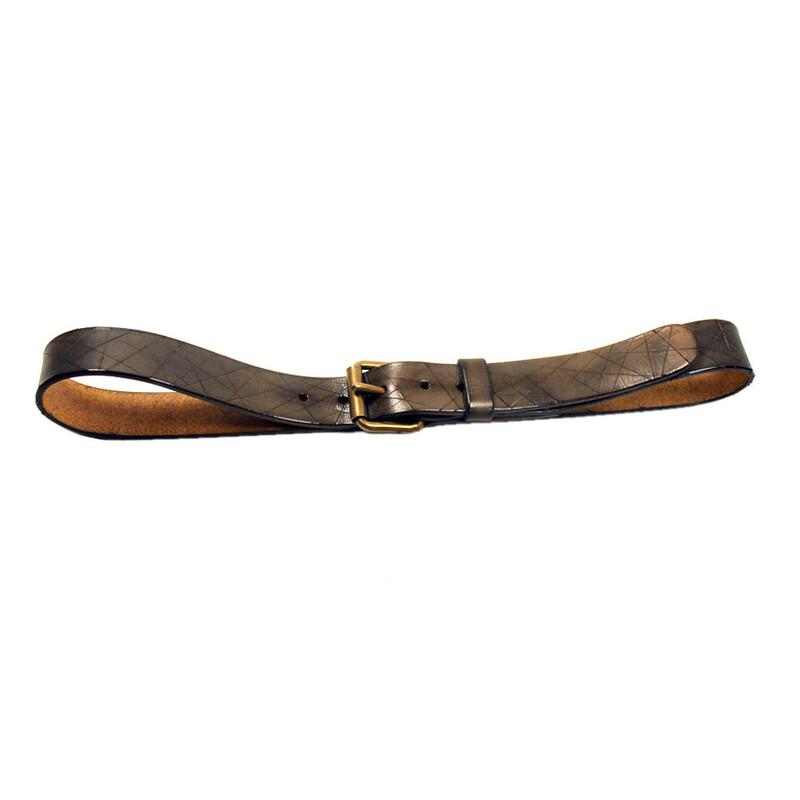 Leather Belt with original 70s brushed iron buckle, made of hand carved and decorated soft vegetable tanned leather with raw-edged profiles to enhance the naturalness of this leather. 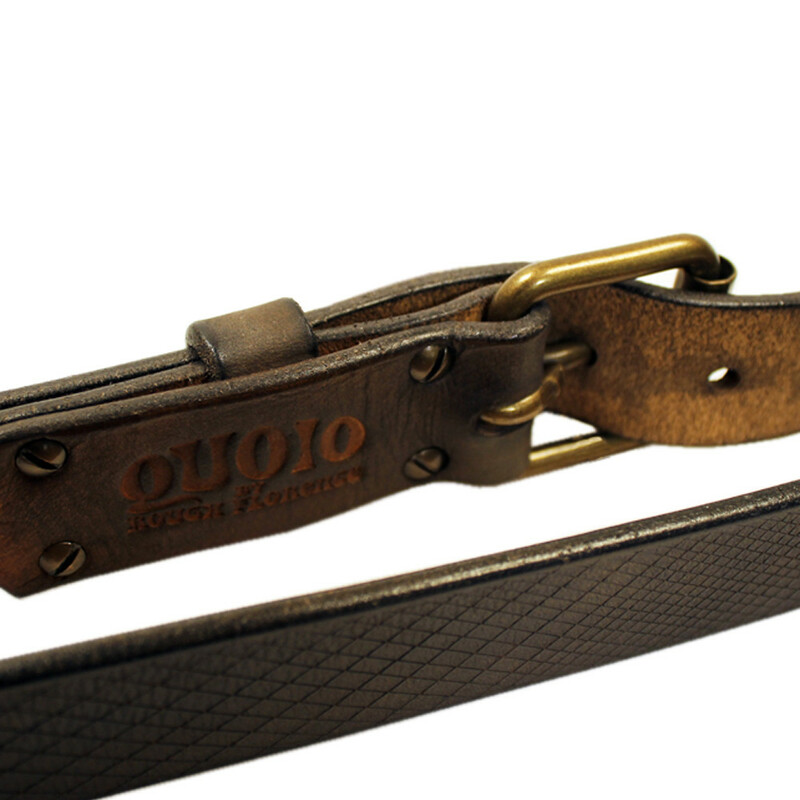 The back has a natural resin-like finish. 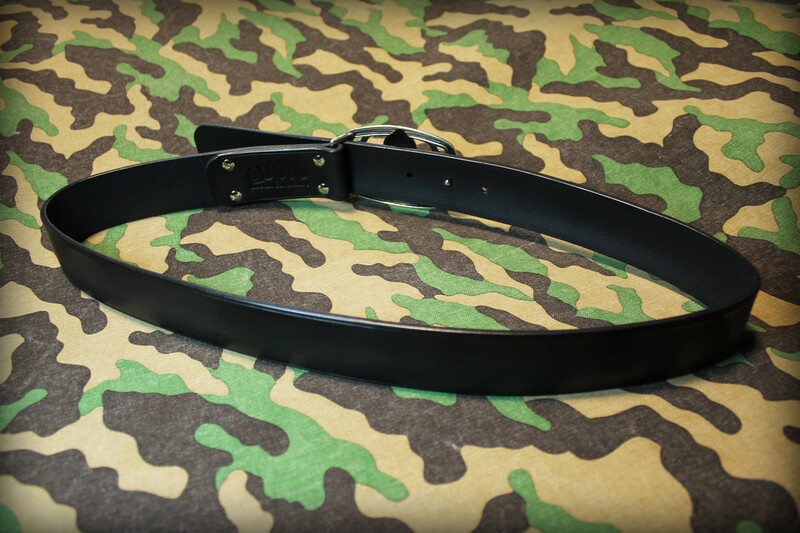 Choose your size from the drop down menu during the purchase process. 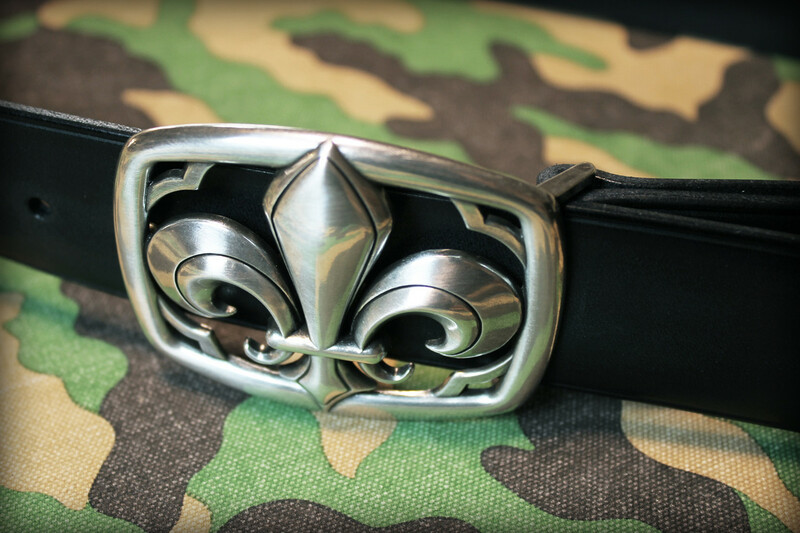 Personalized items cannot be returned or refunded!